Hey guys! Got so many requests for this super cool and duper trending track « Despacito »! Here’s a fun dance routine to this groovy song. Hope you guys like it. 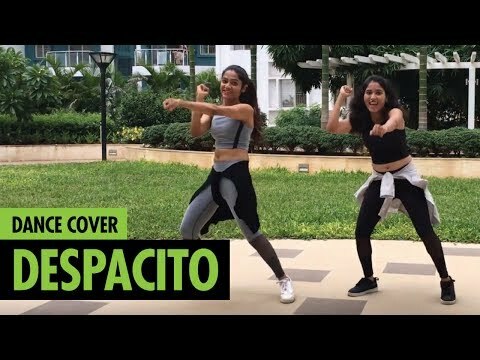 "Despacito | Luis Fonsi ft. Daddy Yankee | Dance Cover | LiveToDance with Sonali vous a satisfait ?"